A statement issued by the Supreme Islamic Council after the meeting received a copy of the "Mawazine News" Hamoudi said that "the visits of high delegations is a message of confirmation of the world's confidence in the importance of the new Iraq, noting that more delegations coming to Iraq soon," stressing that " New security and regained m Regional countries signed as a center of stability in the region. " 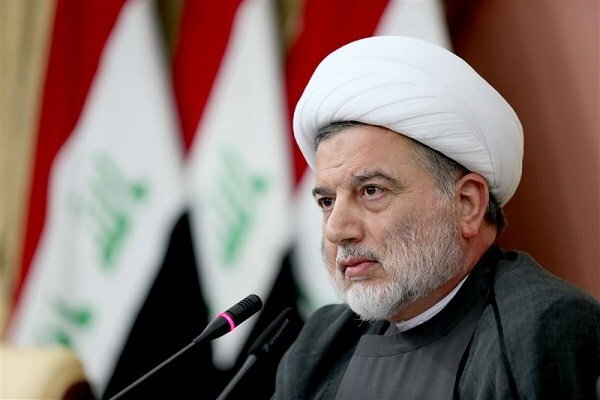 Hamoudi revealed during the meeting of the expanded consultation of the province of Baghdad, the five axes working by Prime Minister Adel Abdul Mahdi to move the country to a new reality, as he put it. He said that the first of these axes "the formation of the Supreme Council for the fight against corruption of the four regulatory bodies and a mechanism to ensure accountability of corrupt." While the second axis went to "open the file of the privileges of officials and seek to remove them, which makes the site of responsibility service and not a privilege, noting that the gap created by the US occupation to isolate the responsible people." The three axes will focus on "projects lagging around 9000 projects and reactivate them by a mechanism entrusted to the Ministry of Planning and the Council of Ministers." The fourth axis is linked to "the disadvantaged and the distribution of land on them, and the revival of services and rights associated with them." He concluded that the fifth axis related to "manpower and functional departments."